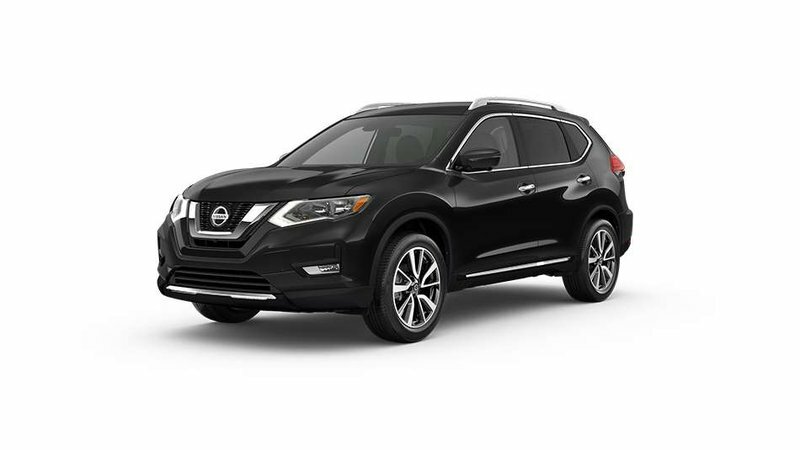 2019 Nissan Rogue SL Platinum All-wheel Drive with Reserve Interior Package, Magnetic Black exterior and Tan leather interior! The SL Platinum model adds ProPILOT Assist features, Smartbeam Headlights, Bose Audio System, LED Headlights, Safety Shield Technologies including Lane Departure Warning and Prevention, Rear Intelligent Emergency Braking, Rear Sonar System and more! Call or email our sales team today to view!